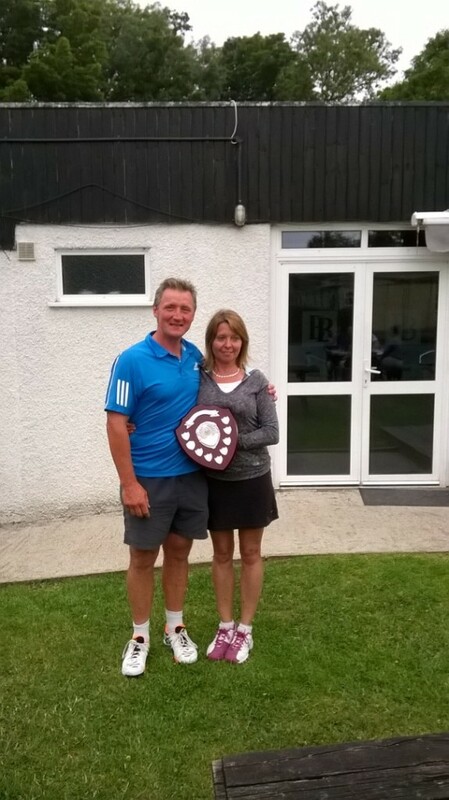 The 50th Mixed Doubles was won by Jane Thompson & Andrew Jackson. The Runners up were Angela Moxey & Keith Green. 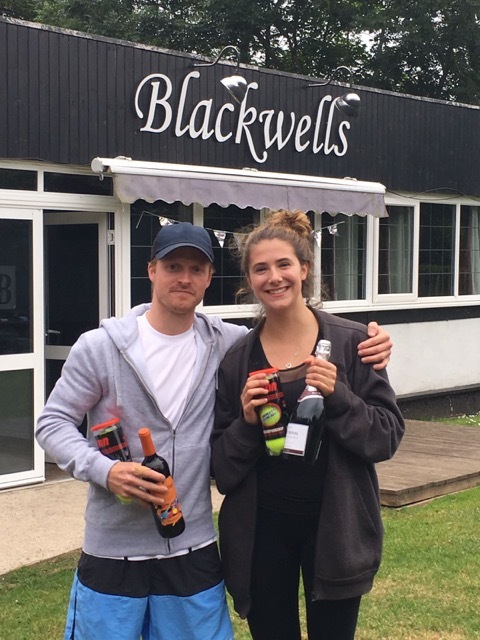 The mixed doubles tournament held on Saturday 17th May was won by Mark Everett and Shirley Broadbridge, with Andrew Jackson and Karen Jackson runners up. The annual tournament was contested over the weekend of the 8th and 9th of September with 38 members battling it out in some of the best weather of the summer. A big thanks to Dave Moxey for organising the tournament. 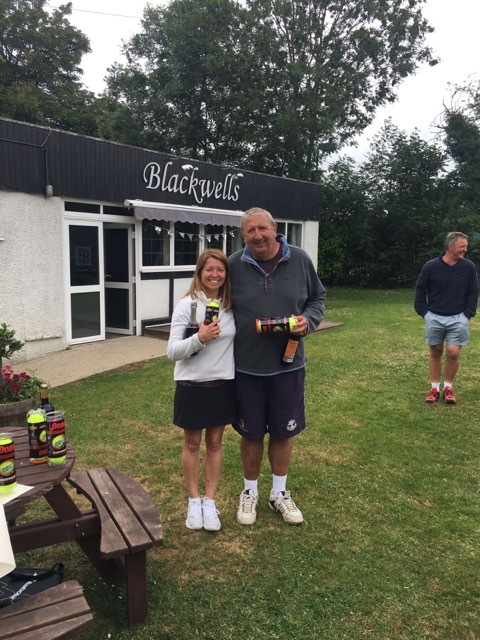 The Great Divide tournament took place on Saturday 21 July. For the first time the ladies did not participate leaving the men to compete in the battle of the generations.. 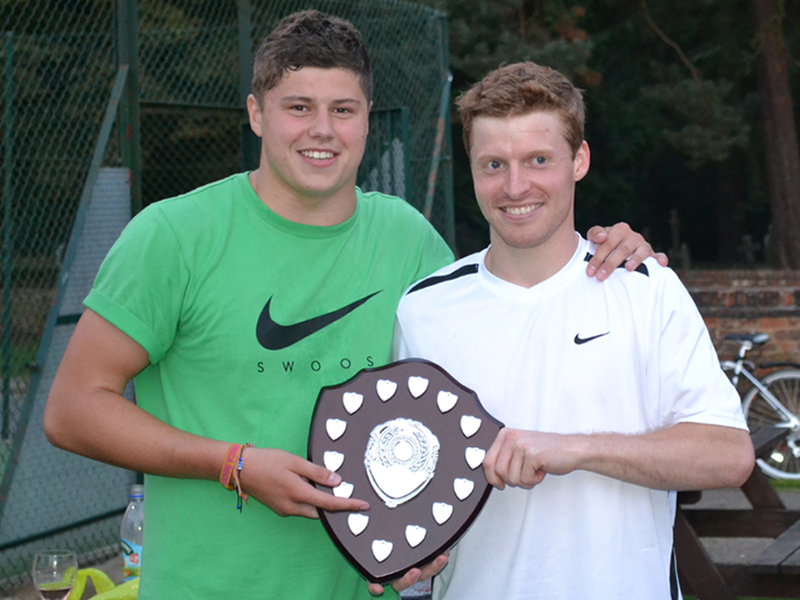 It was five in a row for the younger players beating the ‘not so old as we look’ team by 10 matches to 6. However the oldies did hold their own in the bar afterwards. Twenty players enjoyed a break in the weather to contest the Creations Cup on Saturday 17th June. The victorious team was Debbie Baker, Angie Baker, Peter Thomas and Chris Blackmore. 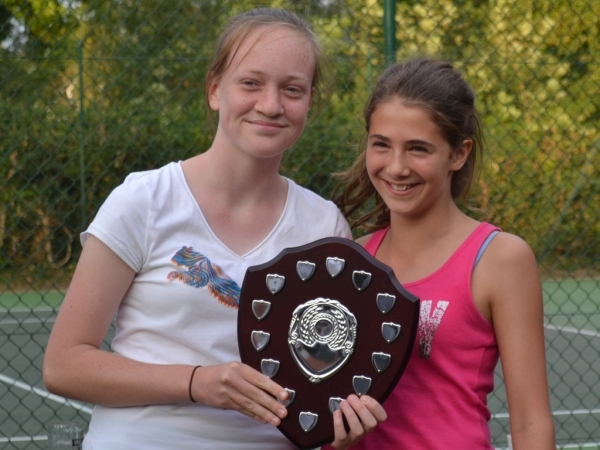 The mixed doubles tournament was keenly contested on a perfect sunny May day. The winners were Jenny Ahern and Chris Blackmore with Angie Moxey and Kyme Jackson runners up.